We printed 5 of these long sleeves with the Gold ink and they look sick, two are already gone so if you want one hit this link. 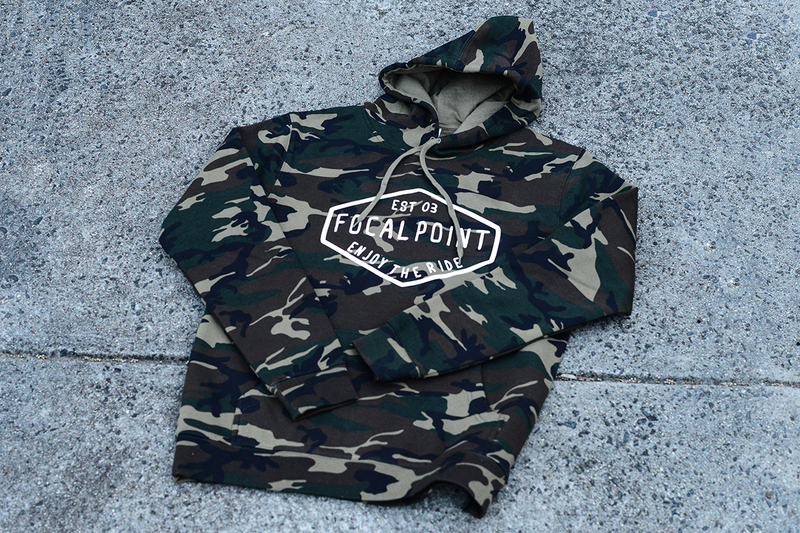 We also only have one of the camo hoods left so hit this link if you are after that. This entry was posted in New Product and tagged apparel, bmx, focalpoint, gold, screen printing. Bookmark the permalink.